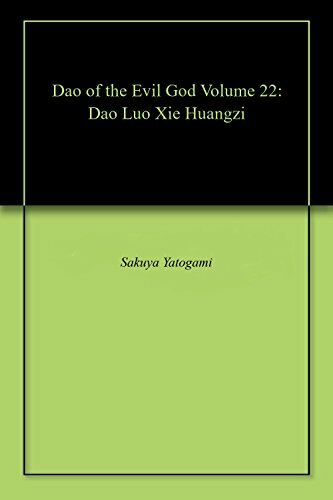 Dao of the Evil God Volume 22: Dao Luo Xie Huangzi (English Edition) bei ZUM KAUFEN Online kaufen. Kitchen staff member of the Seven Rivers Sect, Ye Gui Feng with a cultivation base of the Qi Condensation levels has no hope of ever becoming a true immortal in a world of talent beats all. Working painstakingly in the kitchen of the sect without a single spirit stone to show for his efforts he eventually meets a legendary demonic cultivator, Xie Mo Xin who guides him onto the path of demonic arts.